A group believes big spending on flood protection in Masterton is a possibility that needs to be knocked back and the problem can be fixed with a targeted approach. The WAG Too group was formed in January and is being fronted by Andrew Donald from Mahunga Farm, who says there are errors in work done by Greater Regional Wellington Council and more time is needed for public submissions. The group sought an extension but failed to get one. The Te Kauru Upper Ruamahanga Floodplain Management Subcommittee stuck with Sunday as the closure date for submissions on its proposed plan to manage flood and erosion risks in the Te Kauru catchment. Yesterday, WAG Too met Masterton District Council and a regional council representative to discuss how the community can be fully involved in any decisions. They want a similar model to the Waiohine Action Group. Donald says that group successfully challenged the regional council flood plan in Greytown and prevented misspending on flood protection and has been inside the process, rather than outside. 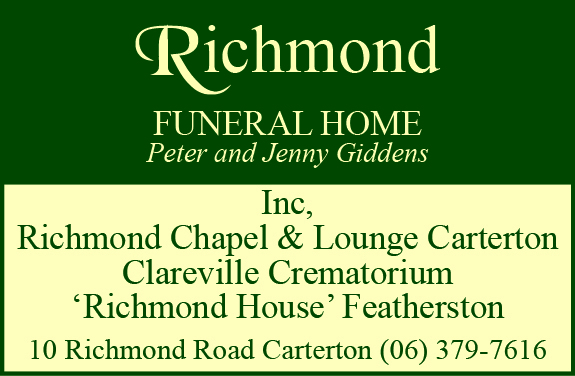 “Chris Laidlaw, chairman of the GWRC, has praised the success of the process used in Greytown for community-led decision-making,” Donald said. Donald says an independent audit is being done and his group would have preferred the date for submission to have been extended to encompass that work. Donald sat at a table filled with information and history of floods in a house overlooking land that is expected to flood, which he says did not flood at all badly in the last big flood event in 1998. He agrees the stop banks in Masterton are old and there are some points that need fixing and extending. He identifies a weir by Mawley Park as a hindrance, rather than a help and says it needs taking out. He says river straightening work done in the past made the Waipoua River faster and over time the river channel has become deeper, which is a protection against flooding in itself. He says an engineer identified work to be done on stop banks after the 1998 flood at the cost of a mere $32,000 but it was never done as the focus of the regional council at the time was on problems further south. He also believes locals could be stuck with a big, unnecessary bill if they don’t take an interest in the topic and try to influence the outcomes. Listening to him talk through the issues is an example of the debate about localism. Do locals or the larger regional body know best? Donald would say locals do. 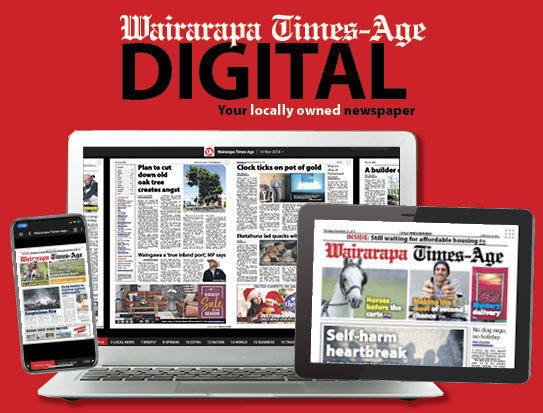 In a submission, Sustainable Wairarapa says a contract was signed in mid-March for the independent audit of some critical sections of the Te Kauru river system. “The results of this audit are only likely to be finalised mid to late 2019,” the submission says. 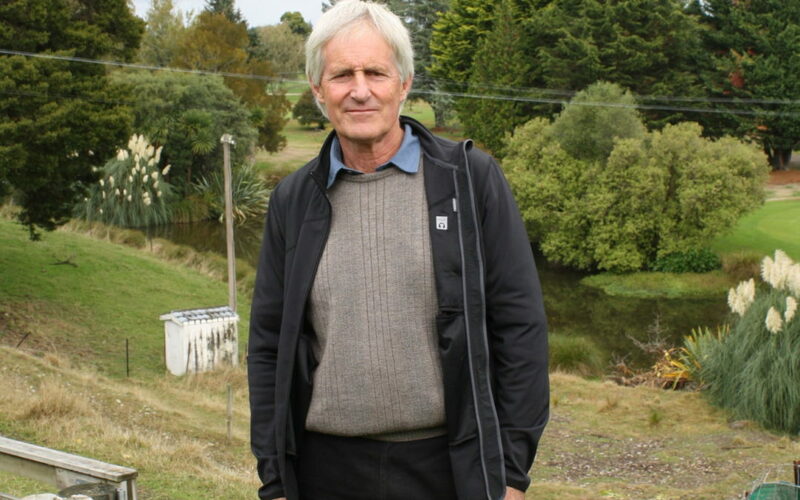 Sustainable Wairarapa says it is impressed by the outputs of the community-driven process for the Waiohine River and the recently initiated Mangatarere River system.